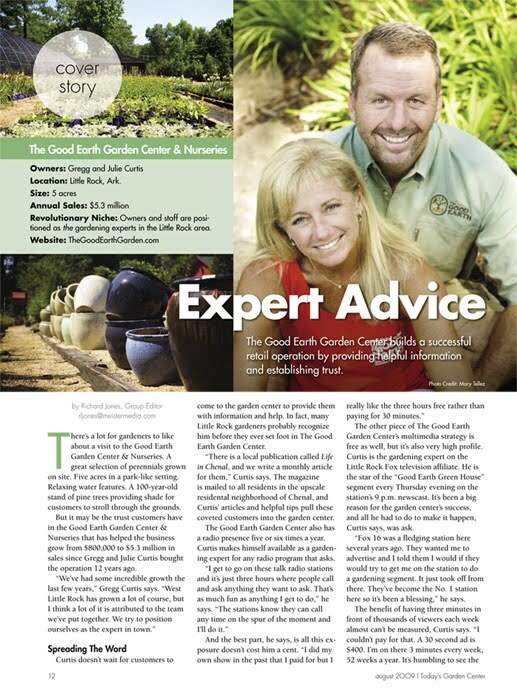 Gregg and Julie Curtis are the cutest garden center owners you'll ever meet. 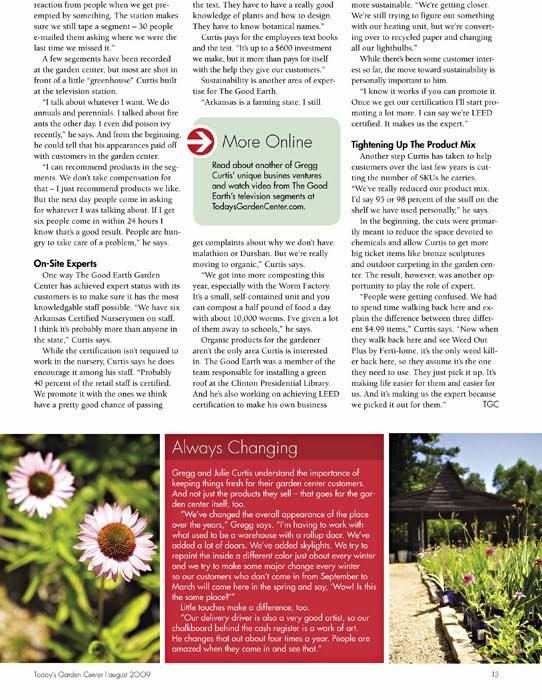 They own The Good Earth Garden Center in Little Rock, AR. It is a wonderful establishment that sells high end retail garden products and landscapes. Several close friends work at the Curtis' and it is such a pleasure to see them thrive at work. Loving what you do is so much easier when you work for people you love and love you right back. Last month I was commissioned to photograph the couple at their garden center. It was Gregg and Julie's first photo shoot alone in YEARS. It took no time at all to walk around their facility and get some of the cutest photos. I hope you agree - hands down the cutest garden center owners! 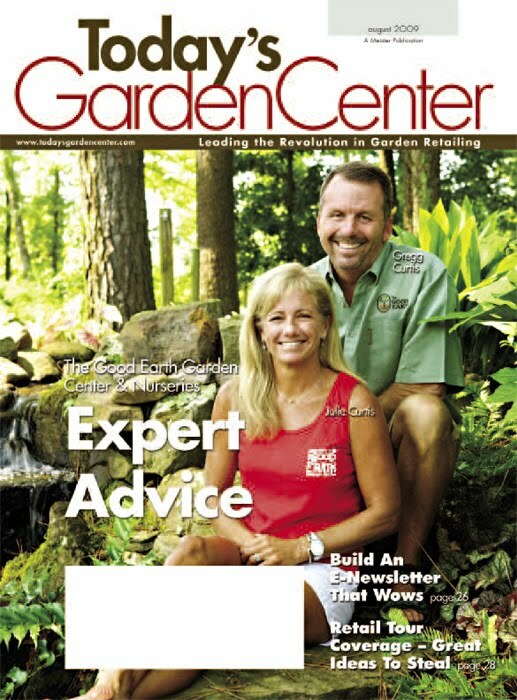 If you need to read more, check out a hard copy Today's Garden Center on news stands now! Wow - you're a published artist :) Congratulations! Beautiful photos as always!